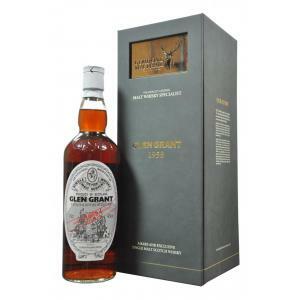 This 1958 vintage from Gordon & Macphail's extensive range of Glen Grant vintages. 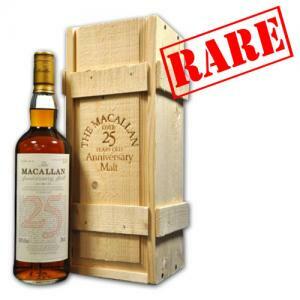 A superb 25 Year Old Sherry Matured Single Malt Scotch Whisky that was laid to rest at The Macallan in 1962 and bottled for the UK market in 1987 with an abv of 43%. 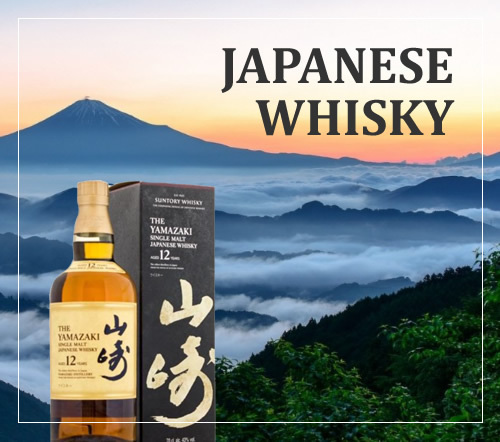 Copyright of Whisky Merchant 2000-2019 - No images may be used from our site without our express permission.